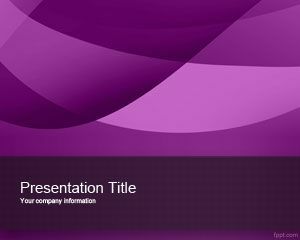 Free Great PowerPoint template is a great PowerPoint design background for presentations requiring a professional slide design touch. 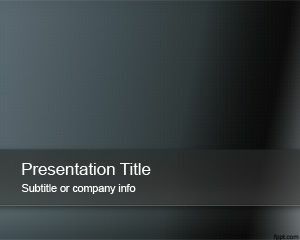 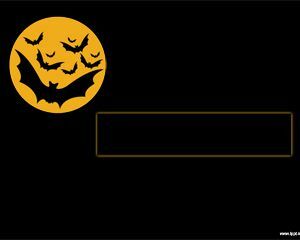 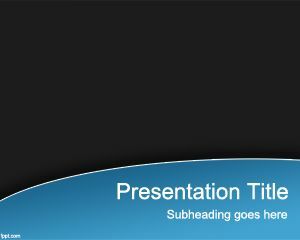 This great background for PowerPoint presentations contains a dark background color with a curve effect and blue style. 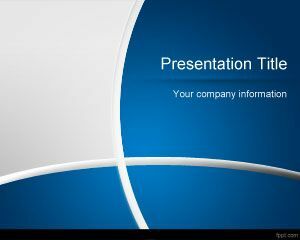 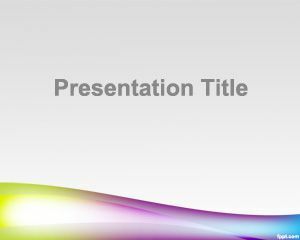 This template can be used for business presentations but also for other presentations for marketing or business strategy as well as other presentations requiring nice PowerPoint templates. 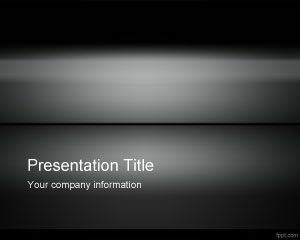 This great PowerPoint template with curves and dark background design can be used as an abstract background template for presentations in Microsoft PowerPoint 2010 and 2013.